Almost everyone involved in a business today will likely have heard of search engine optimization, or SEO. And if you talk to any one of these professionals, they’d all nod and agree that SEO has a lot to do with your brand’s success. 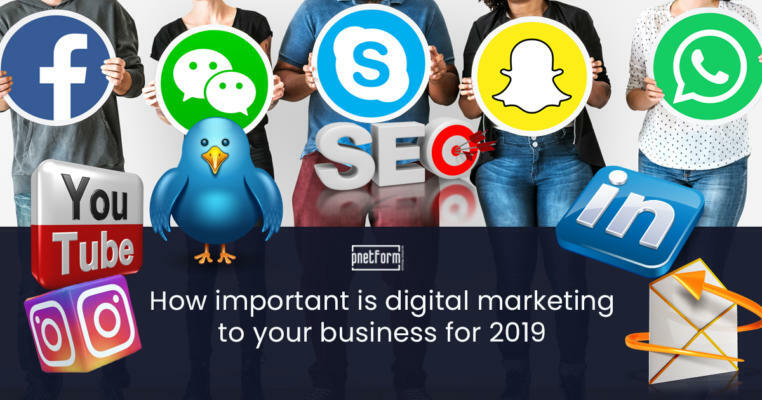 If you’re handling digital marketing for a new company, or if you have an older company you want to “get into” the times, SEO should definitely be a part of your key company goals. And if you’re starting the process of building your website, SEO has got to be a part of your web development thrust. 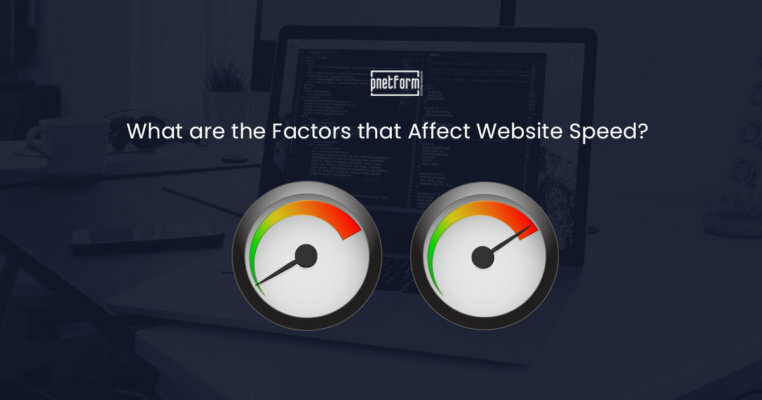 However, just what makes SEO so important? Search Engine Marketing: What Does It Do, Anyway? Did you know that Google gets 1.9-trillion searches every year? That translates to 63,000 searches of every second of every day – and that’s on Google alone. Imagine what happens if every time someone searches your niche, your company shows up in the result. Just tapping into 1-percent of that search gives you 19-million views. 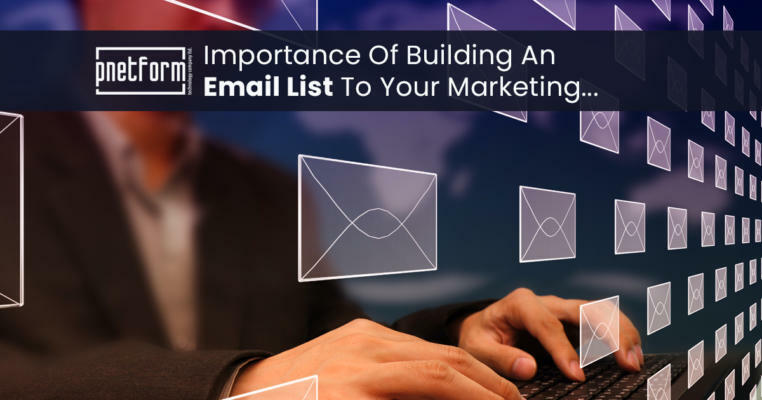 And even if your niche remains a technical one, tapping into your search engines can still give you the thrust you need to be recognized on the internet. Moreover, 72-percent of people who actually do local searches for products and services tend to visit stores nearby. In fact, 30-percent of searches made with mobile devices are actually location-related. This means a local business tapping into SEO may in fact attract a lot of local traction to their location. 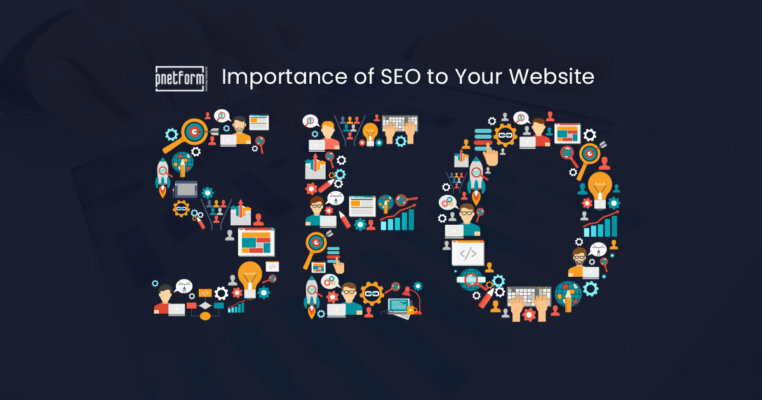 Do You Really Need Good SEO For Your Site? If you think of your website as an up and coming band, you can think of SEO as all the gigs you’ll have to attend. Call up anyone you consider successful, and they’ll all tell you part of the journey will be going through the ropes. This means starting very small and working your way to the top. No one gets famous overnight, and no business gets successful overnight either. If you’re a businessman who’s gained returns, you’ll know they won’t come in a snap. The same thing works for SEO, as this “exhausting” endeavor can bring in money if you do it right. People often stay away from SEO because they think it’s expensive. We can’t blame you for thinking this way. However, it’s important to remember that flexible SEO marketing services exist. 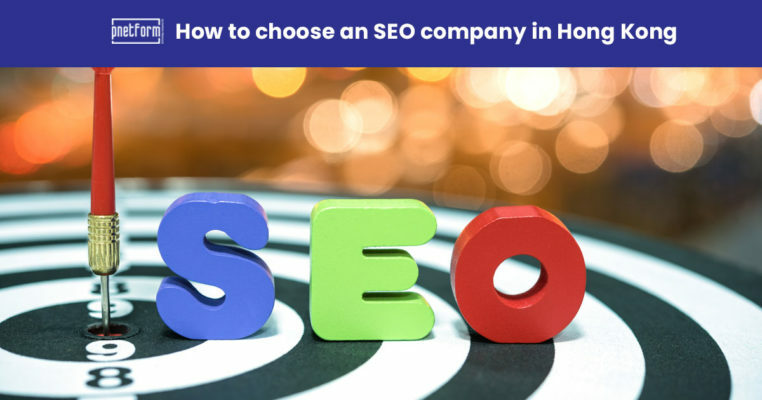 In fact, SEO in itself can be very flexible. 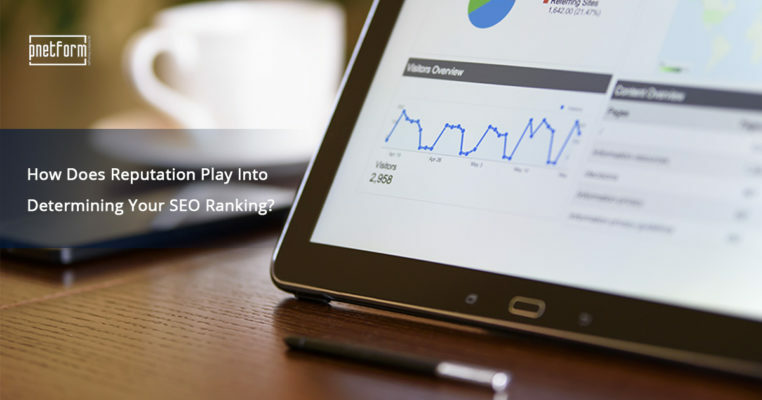 Activities that involve SEO can be customized depending precisely on your needs. 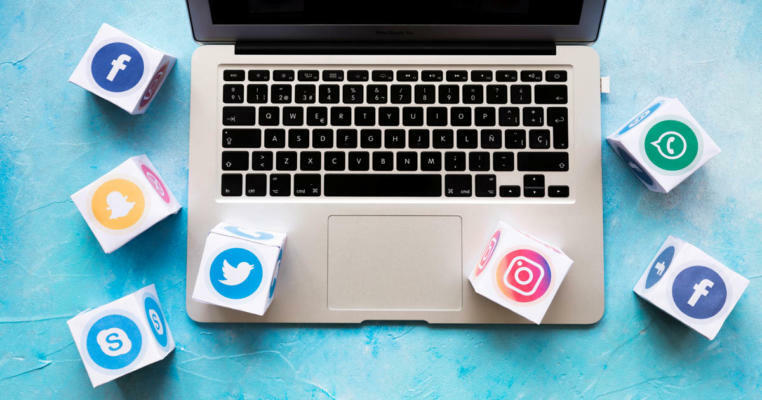 Do you want people to see you in social media? Do you want people to see your online shop more? Do you want people to see your website in search engines more? All of these have something to do with SEO, and you don’t need to tackle them all at once. Your investment in SEO will build up over time. This isn’t some fake promise we’re giving you. 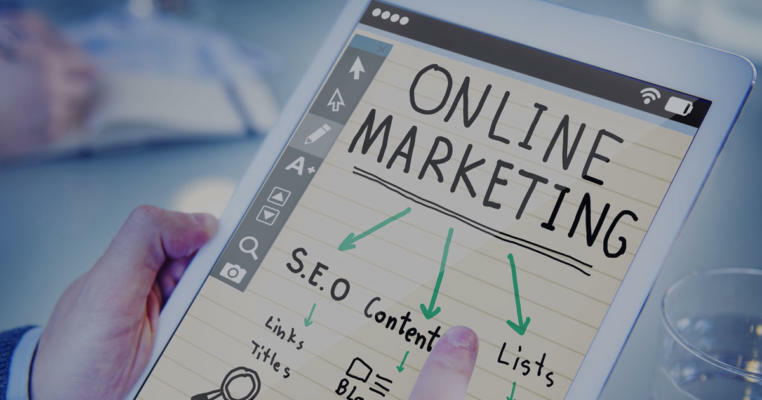 However, if you use your tools right, good SEO practice will definitely help set you up for effective digital marketing. Returns won’t come overnight, but following good SEO practices will position your marketing in the right direction. Investment in SEO pays off in different ways. A lot of people see “returns” in the form of profit. SEO will make you see returns in a variety of ways. Search engine optimization can help bring in more viewers to your site, or more followers in social media. SEO can also ensure your website stays stable despite the expansion of the internet. 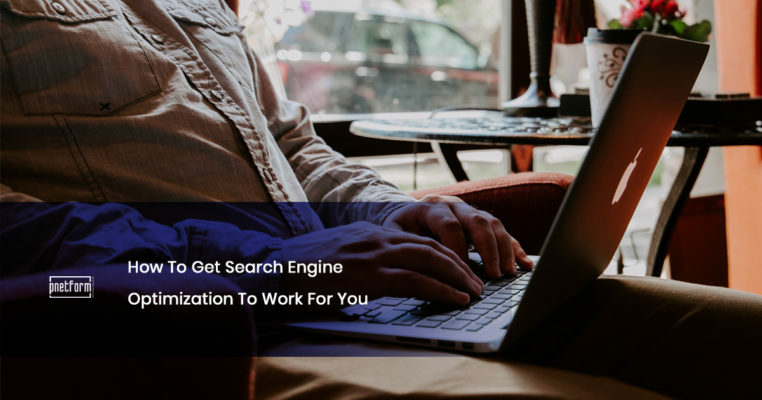 Continuously following good SEO practices will set you up for stability, which can give you time and space to implement methods that lead to success. A lot of people often look at SEO as a nuisance. After all, if you have a good product, it can sell itself, right? This mentality can be fatal for your business. If you believe you have a good product, then it’s all the more reason for you to focus on SEO. Everything you do to SEO actually contributes to your overall sales process. Looking at SEO from a sales perspective can help you see its potential as a means to propel your business. Become memorable even offline. SEO can actually help establish the credibility of your stores. For instance, in the above-cited study, most consumers actually use the internet to find local services with nearby stores. If you make a good first impression online, you’ll likely be able to attract internet users to go to your store. SEO makes this possible. 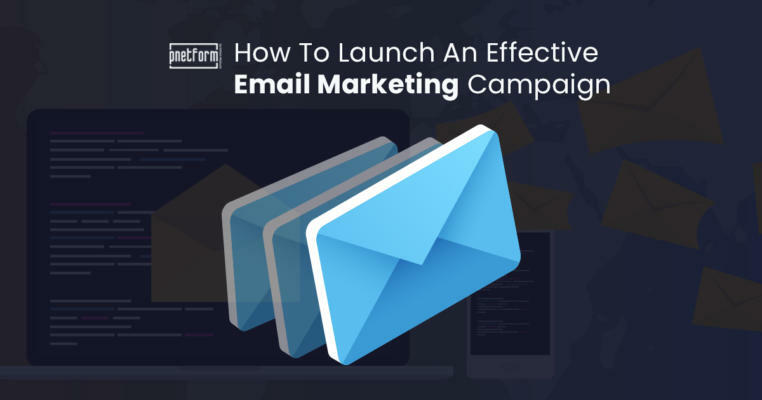 Pull in customers that have huge conversion potential. Good SEO gives you returns not because SEO translates into money. Rather, SEO helps make sure various search engines get your sites and other marketing platforms recognized by consumers. You don’t invest to have Google put you to the top. You invest to convince Google your site is the best way people can access your services. You “convince” search engines by making it much easier for them to look into your marketing channels because of good practices. In turn, you become easily accessible to internet users using their service. 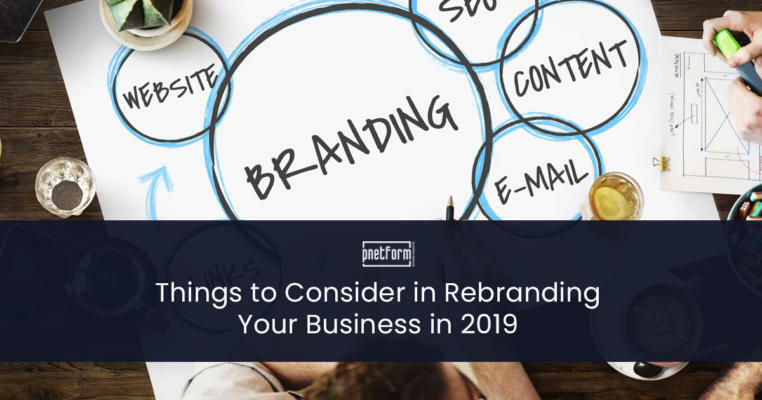 Working on SEO will help you work on your company’s branding. This can prove to be the push your marketing needs in order to make an impact to your consumers. You can’t get consumers through advertisements alone. Investing in SEO helps your brand make an impression to your audience. SEO can position your brand as an entity that provides quality product and quality content in a consistent manner. This should reflect not just in product quality and quality of service, but in your website and marketing as well. SEO ensures this happens to you. First impressions count for your customers. You’ll hear this a lot from us at Pnetform, especially since we do a lot of web design in Hong Kong. However, you have to treat your branding as a person being set up on a date. First impressions count in a lot of relationships, and the same applies here in digital marketing. SEO makes sure you always appear prim and proper in various first impressions. These range from website design, to website optimization, to social media behavior, and content creation. Pave the way to actionable branding. SEO helps ensure your branding grows and adjusts to trends from a statistical point of view. Focusing on SEO allows you to gather various relevant data before, during, and after implementation of marketing strategies. This at least enables you to identify key aspects of your marketing and branding that might be weak, strong, or needs improvement. These include your target audience, usage of keywords, and the performance of various platforms. Some think SEO will just stay as a part of the marketing team. However, it’s important to remember that big companies actually make millions because departments work together to give audiences a consistent image. This “image” is what a company’s brand is for. How should departments act all throughout the course of a workday? A consistent brand allows a company to be remembered – regardless if it’s from a marketing, sales, or even logistics point of view. On the digital end of things, SEO can take the lead in uniting the different aspects of your company and brand. You can use a lot of tools with SEO. A lot of people often think SEO will be just another change to their CMS, but it’s not the case. 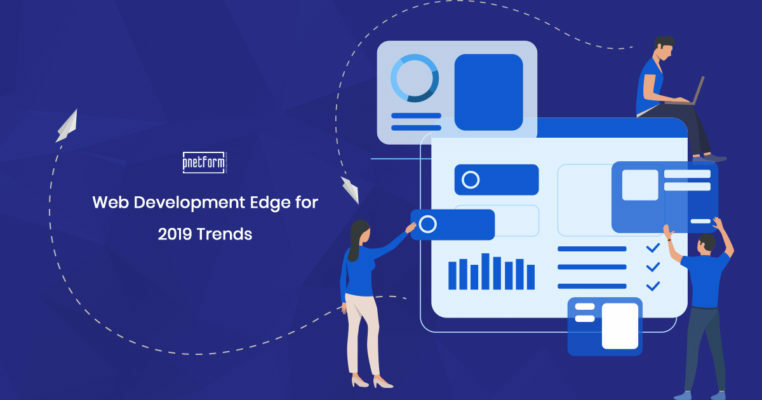 SEO tackles website development, social media traction, content engagement, and even sales techniques. Given the right research, you can tailor your SEO to fit precisely what a department needs. Use SEO to study your company and brand’s strengths and weaknesses. 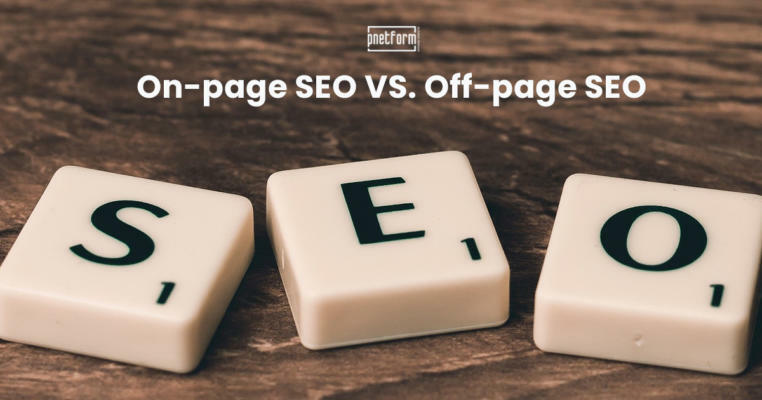 If you’ve just decided to make a digital transition, or if you’ve just decided to focus more on digital marketing, now might be the best time to apply SEO. This is because SEO will put you in the perfect position to study your company across the board. Statistics SEO web development tools and platforms provide allow you to look into various aspects of your brand. You can see which keywords work and not work, which marketing channels produce results, and which parts of your company need restructuring and adjustments. Companies often forget that most – if not all – of their success can be derived from customer satisfaction. Customers often get the short end of the stick, as some treat them as “targets” to be “convinced” of buying products and services. SEO helps to demystify this myth from a technical standpoint. Companies shouldn’t forget that they exist to help customers solve their problems. It’s not always about profit. Big companies stay relevant to customers because, more often than not, it’s them who actually provide meaning and value to customer needs Aspects of SEO tackle this conundrum in a way that shows you investing in a customer’s trust can earn you success in the long run. Prove that customer research goes a long, long way. When you research about your customers, it’s not just about “what they want” or “what they want to be solved.” If you want to follow good SEO, you’ll soon realize that a lot of big brands grow because they focus on becoming a part of their customers’ daily life. Good SEO practices help ensure your brand will always be in a position to change marketing strategies fluidly and adapt to customer trends. Provide value to your customers and audiences. We often believe that good products sell themselves. This can’t happen easily in the digital age. We need to prove that we’re valuable enough to get our audiences’ attention. SEO helps position our brands in such a way that we’re accessible for consumers in the first place. A lot of this has to do with knowing just what to do and what not to do to be found in their respective feeds, which involves a lot of research. Companies and brands should remember to look at their SEO marketing strategies outside their potential to make them profit. Rather, brands should look at SEO as a way to propel their brands to relevance and recognition. 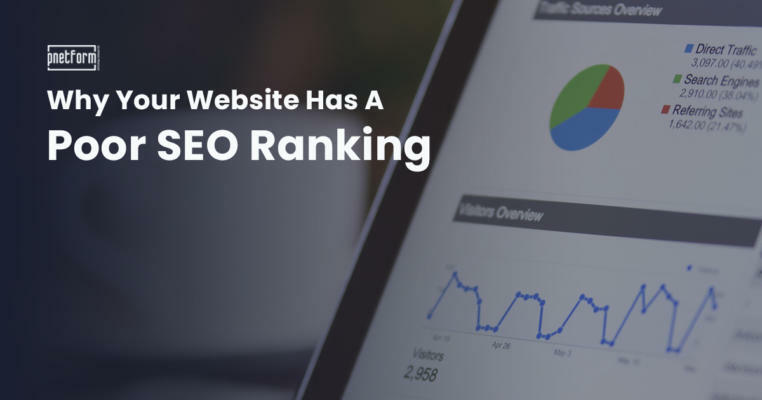 If you take the above into consideration, you might notice that all of them follow the most essential principle of search engine optimization. Remember, websites and webpages get to the top of listings because they bring out relevant content in their industry. 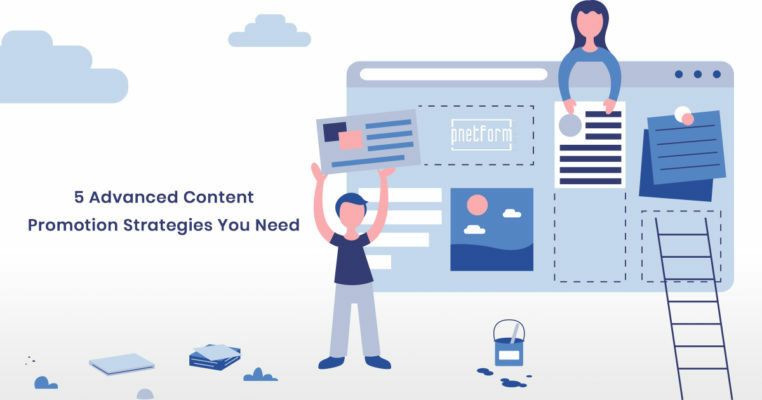 If you’re on the lookout for reliable website SEO services, our Pnetform web development suite might be up your alley. 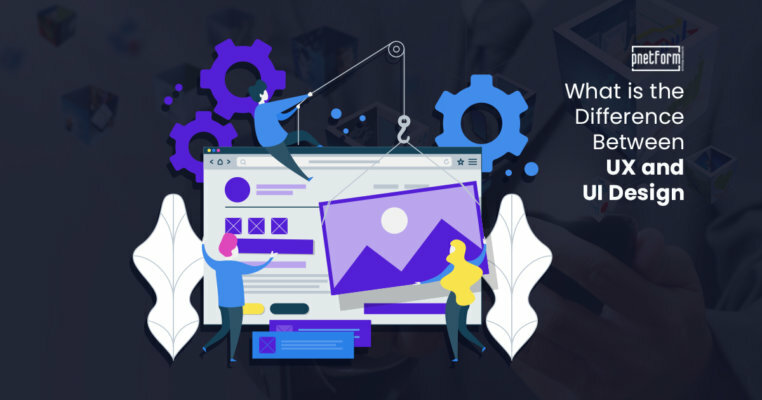 Want To Find The Best Web Design Company In Hong Kong? Follow These Steps! 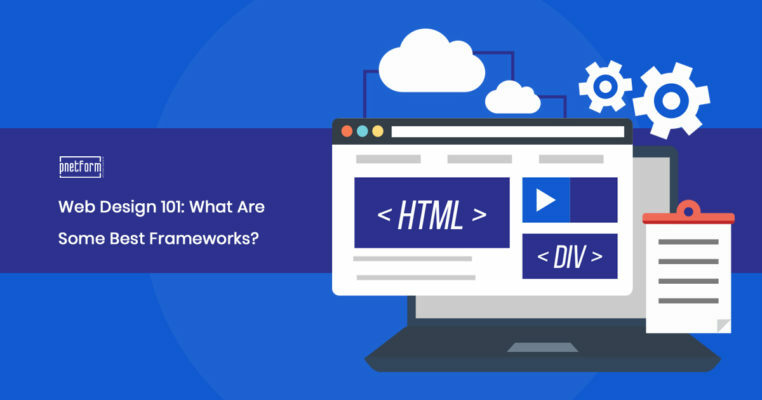 Web Design 101: What Are Some Best Frameworks? How Does Reputation Play Into Determining Your SEO Ranking? 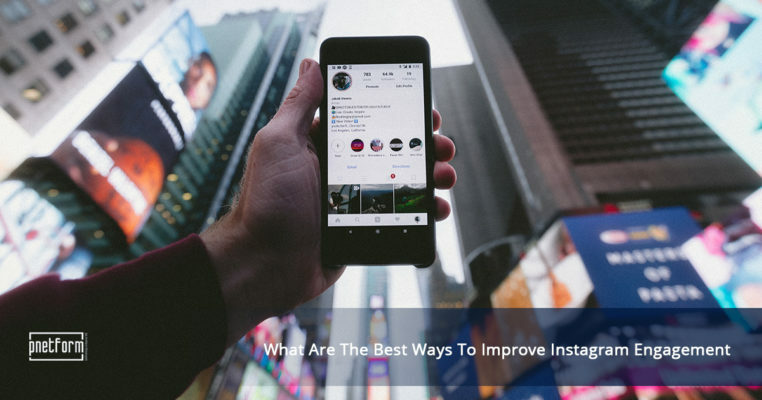 What Are The Best Ways To Improve Instagram Engagement? 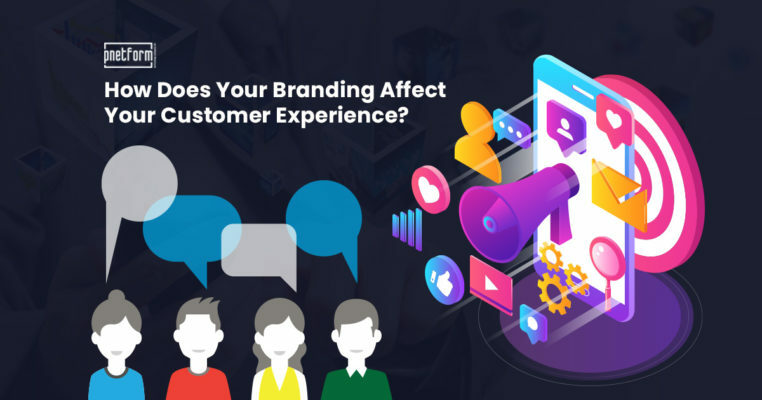 How Does Your Branding Affect Your Customer Experience? 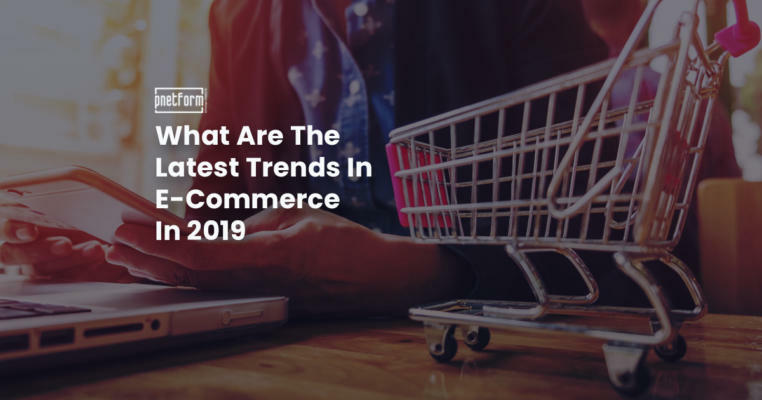 What Are The Latest Trends In E-Commerce In 2019? 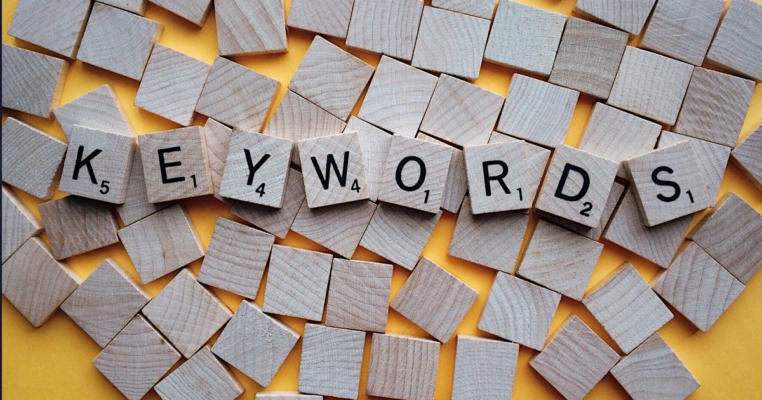 How Important Is Keyword Density To Boost Your SEO Rankings? 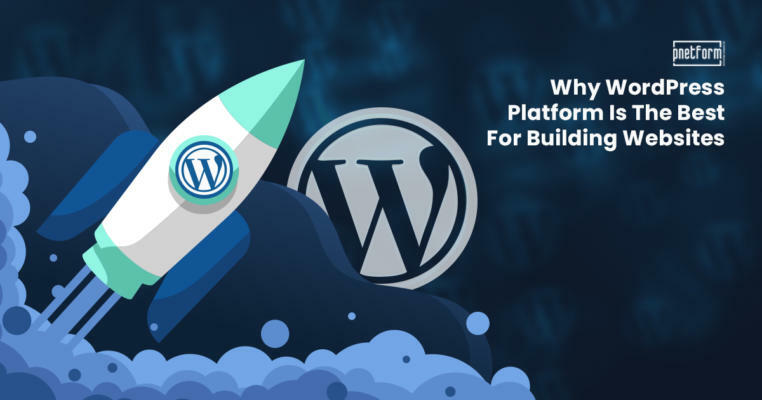 Why WordPress Platform Is The Best For Building Websites? 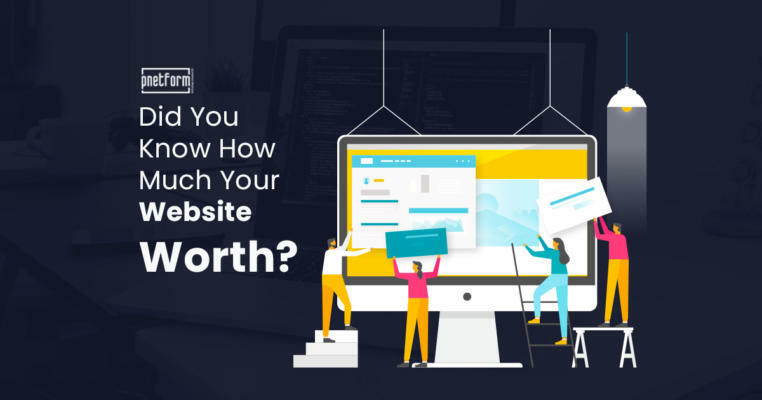 Did You Know How Much Your Website Worth? 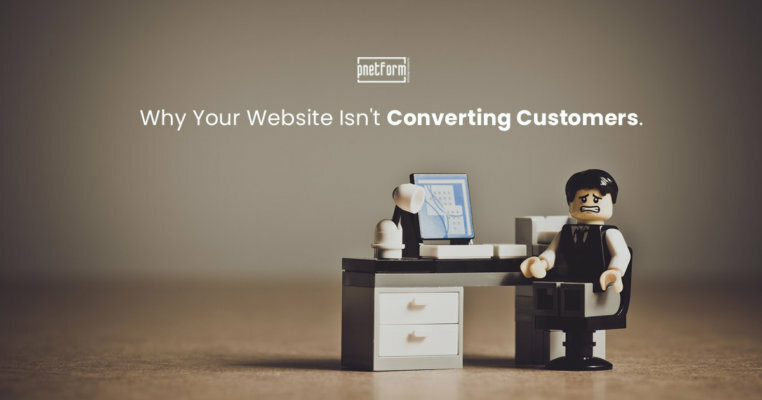 Why Your Website Isn’t Converting Customers? 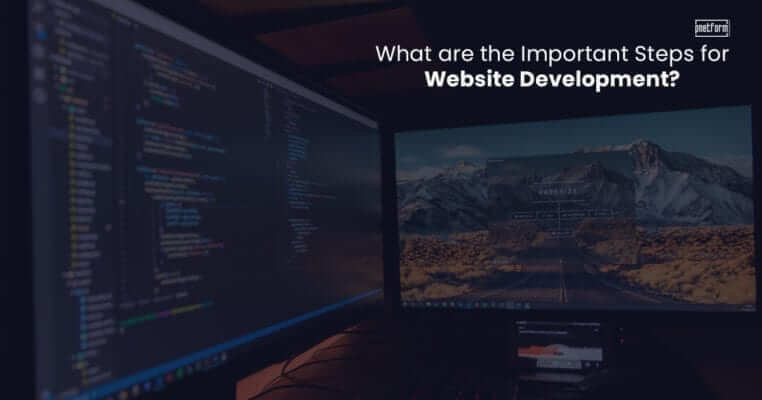 What Are the Important Steps for Website Development? 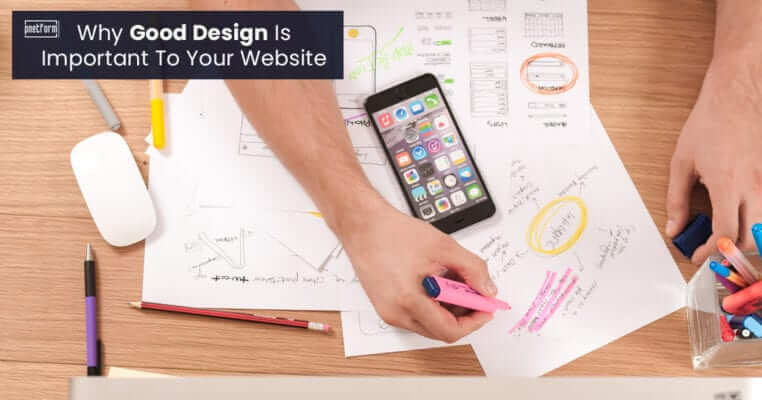 What is a Responsive Website Design? 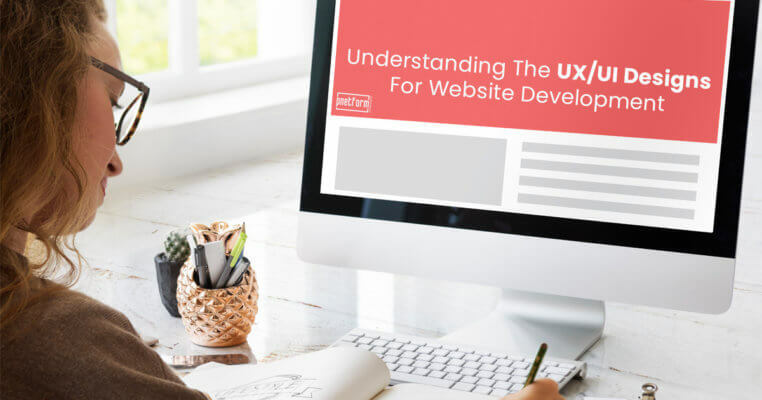 What Pages Do You Need On Your Website Development? 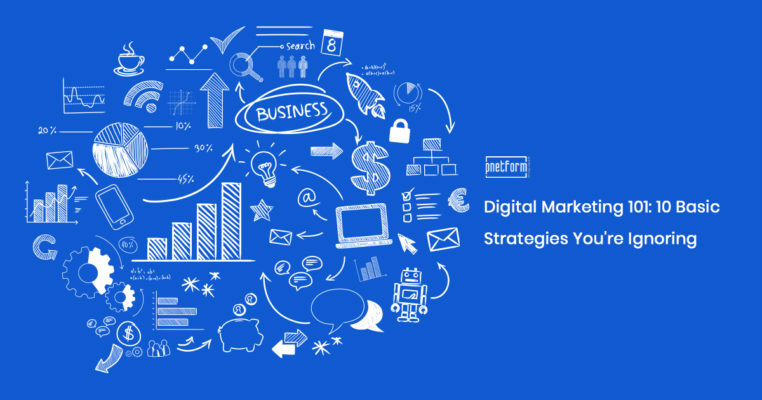 Do You Really Need A Website & Digital Marketing For Your Business? 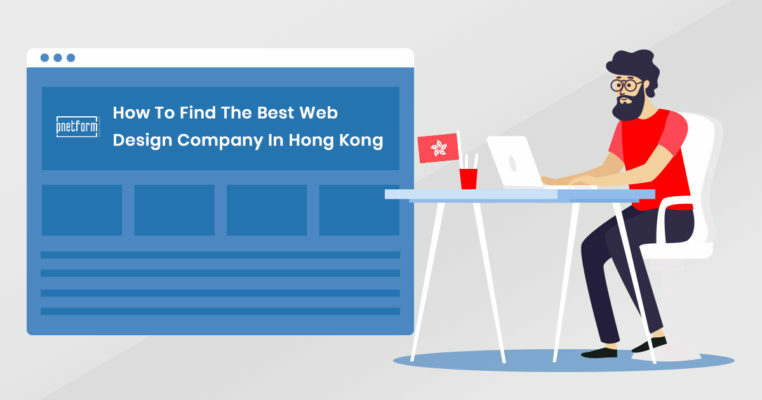 Want To Find The Best Web Design Company In Hong Kong? Follow These Steps! 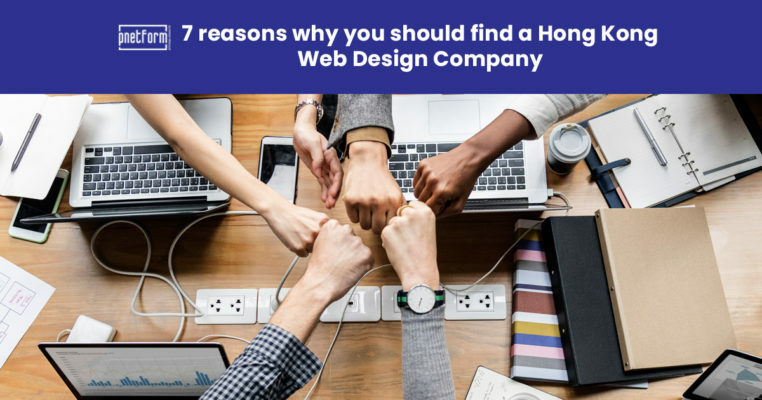 Comments Off on Want To Find The Best Web Design Company In Hong Kong? Follow These Steps!